Minimalism has been engrained in fashion’s vocabulary since the early 1960, when streamlined silhouettes, clean cut lines and no fuss garments became an industry staple via brands like Halston and designers like Pierre Cardin. The trend has since then faded in and out of fashion, but this year it’s back and here to stay. Designers from all over the world hearkened back to simpler times and simpler designs, and presented collections that put the word ‘minimalism’ back on our radars. If this year’s runways have shown us anything, it’s that the key to looking stylish this year is keeping it simple. This means revisiting classic wardrobe staples with a twist fit for the age of iPhones and Instagram. The basic tenets of minimalism––such as monochrome dressing––get made over with unexpected details like pops of color or monochrome in shades other than black, white and grey. Another big take on the trend focuses on functionality and features lots of oversized fits, sneakers and even leggings. 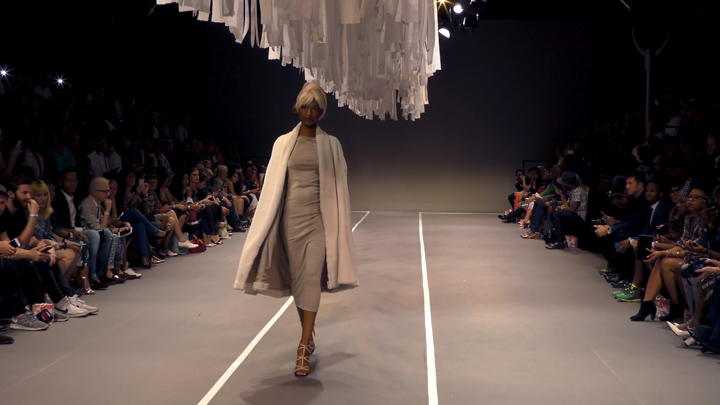 For more on this year’s new minimalism, tune in to Ready-to-Wear: The New Minimal on Fashion 4K by Fashion One. Premiers on Tuesday, February 9. Visit our program schedule for more info.